You should try the 2019 Honda Accord Available near Seattle at Klein Honda. 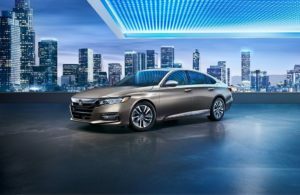 The Accord has always been among the most dominant nameplates in the mainstream midsize sedan segment in the US, and this 2019 model is better than ever. It boasts a European-inspired fastback design, and it also offers one of the most refined and advanced cabins in its segment. This car also offers outstanding performance while inspiring fuel efficiency. The 2019 Honda Accord Available near Seattle offers an upscale-looking cabin that boasts excellent craftsmanship and high-quality materials. It can be had with available leather upholstery, available polished wood-grain trim, and available metallic accents. All the different cabin materials have also been blended together in an awe-inspiring manner, so the cabin looks and feels expensive. The cabin of the 2019 Honda Accord is also really quiet thanks to the extensive use of sound-proofing materials in the walls of the cabin. This car also comes equipped with an Active Noise Cancellation™ technology that reduces both engine and exhaust noise, resulting in an even quieter cabin. The 2019 Honda Accord also offers an exceptionally roomy cabin. In the front, it offers up to 39.5 inches of headroom and 42.3 inches of legroom, while in the rear it offers 37.3 inches of headroom and 40.4 inches of legroom. Another thing that you get with the 2019 Honda Accord many convenience features. It can be had with available heated and ventilated front seats, a standard dual-zone automatic climate control system, an available driver’s seat with 12-way power adjustment, and much more. 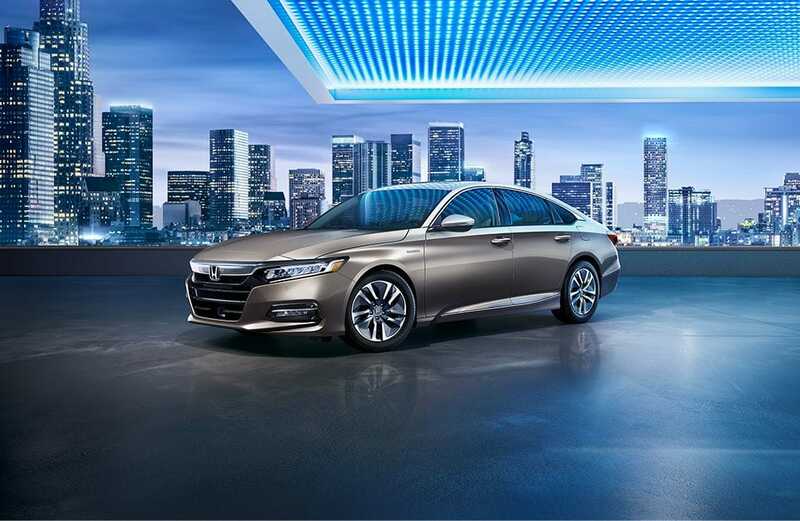 One thing that you are sure to experience while riding in the 2019 Honda Accord Available near Seattle is superb ride quality. This car comes equipped with a MacPherson Strut front/multi-link rear suspension system that offers excellent damping even on rough roads, so you can drive this car for hours without getting overly fatigued. Its suspension system also works hand in hand with its variable-ratio electric power steering system to facilitate cat-like agility around corners. The 2019 Honda Accord also feels composed and balanced thanks to its wide stance and its low center of gravity. If you want to get a taste of how it feels to drive the 2019 Honda Accord, call Klein Honda at 877-856-2475 or visit us at 10611 Evergreen Way, Everett, WA 98204. 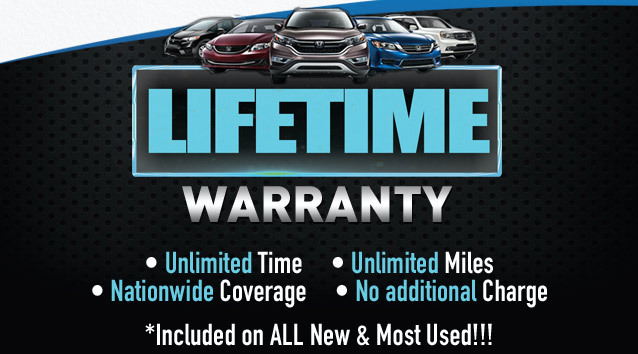 We at Klein Honda can give you affordable financing for any of the models of the 2019 Honda Accord, so do not hesitate to ask.